Motorbike was on good condition. Fast and easy pickup and return of motorbike. Very easy to pick up the bike and go. Sign a few forms and you are off. 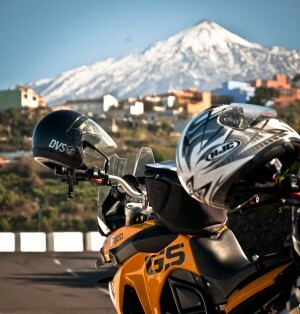 Tenerife has some of the best roads in the world for motorcycle riding. Some of the best riding of my life. Very fun. Back again, as planned :) Excellent service, as usual. Though reserving too late again, got two excellent bikes, love these BMWs! Thank you Joachim! Many thanks for the great end-to-end and friendly service, the super motorbike, and the beautiful holiday. I can recommend you without restriction. 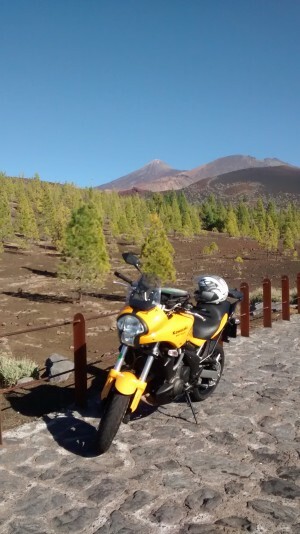 the whole travel with MC's were great - everything with renting functioned as it should. I just had a misunderstanding of the times to pick bikes. But we got them anyway!